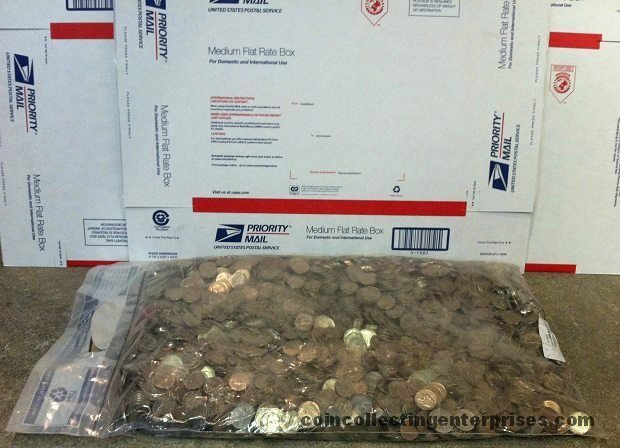 Invest in copper nickels one bag of nickels at a time to capitalize on your low risk copper investment. Skip the bank box rolls and have bags directly mailed to you. No need to crack open rolls when you can have them wrapper free.